As any regular cyclist knows, the first real day of summer is that one where everyone appears on the cycle path, there’s a bike locked to every lamppost, and the air resounds with the sound of squeaking brakes. But while summer may seem like the easiest time to get on a bike, it comes with its own set of challenges. 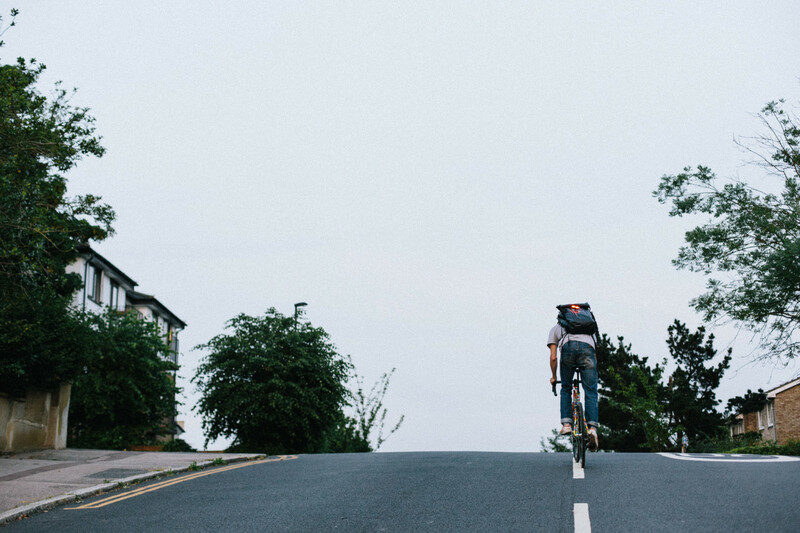 Don’t let them put you off – cycling in the summer is one of the most genius ways of enjoying the good weather. While some people have to navigate the city on a humid bus or tube carriage, you get to cruise through a park. 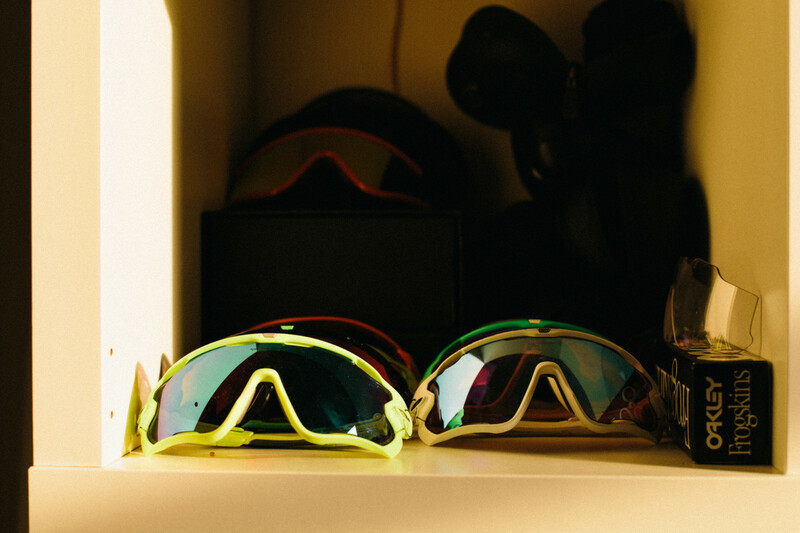 We put together a list of tips from Beryl HQ to make this your best summer of cycling yet. If you’re doing something routine, like cycling to work or embarking on a long trip that could take you miles from a chemist, make sure you’ve got sunscreen before you set out. Invest in some sunglasses, but make sure you’re happy that you can wear them and still pick up what’s happening on the road – wrap around shades will give you the best peripheral vision. They also protect you against dust on those dry summer days. The main way to avoid the sweating is simply to take your time. See the back streets. Enjoy the park. Stop for ice cream. 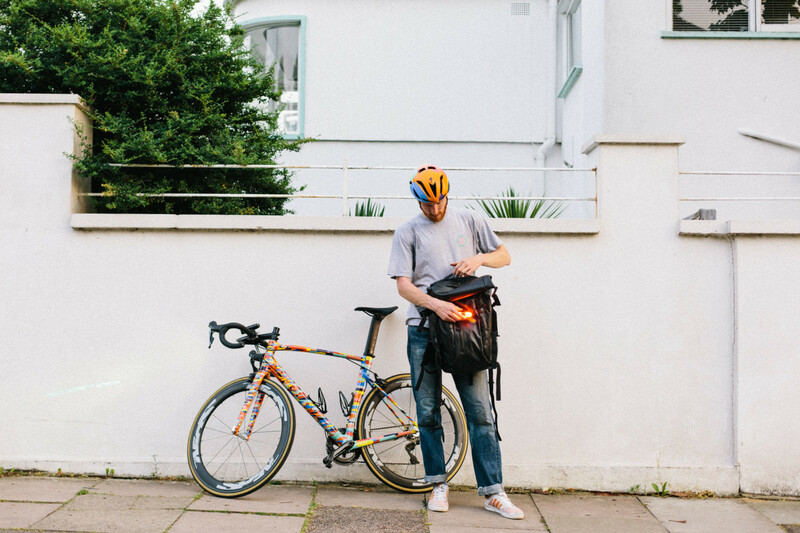 Fix your bike up with panniers or a basket, so you don’t have to wear a backpack (a major culprit when it comes to sweat patches on your back). And bring a spare top to change into when you arrive at your destination. The summer evenings might seem to last forever, but there is still such a thing as night, and you can get caught out by it. Make sure you’ve got working front and back lights, and if you’re not using them as often as usual, check the batteries are charged. 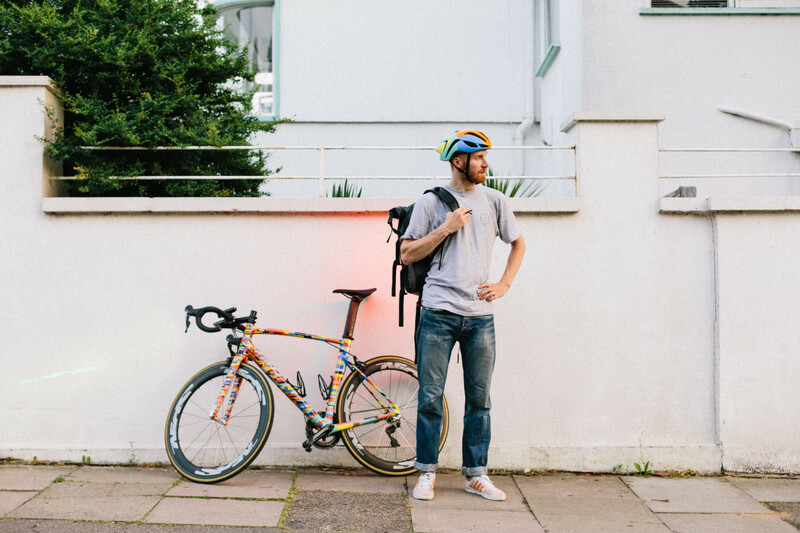 Remember, it’s illegal to cycle without working lights (you can read more about the exact rules here). Throw on a luminous jacket for maximum summer festival vibe. Cycling in the heat will leave you dehydrated, even if you’re not going fast. 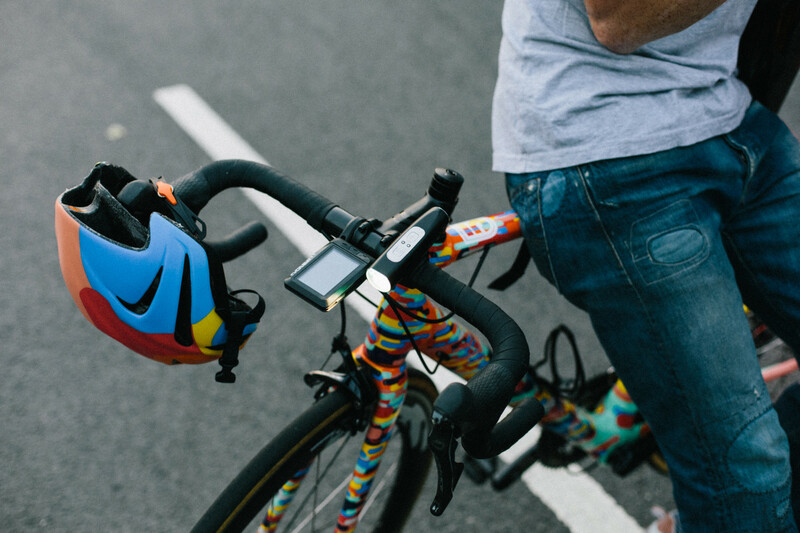 It’s easy to forget to drink while cycling, so make your water bottle exciting. Stick in a slice of cucumber or lemon for a fresh flavour, and then leave in the fridge overnight. On a really hot day, put it in the freezer. By the time you finish your ride, you’ll have an ice-cool drink to celebrate. When you sweat, you lose important salts as well as fluids. So if you’re doing a long cycle, bring some electrolyte tablets to help rehydrate. Cycling becomes safer the more cyclists there are, and summer is the perfect time to coax your nervous friend onto the road. 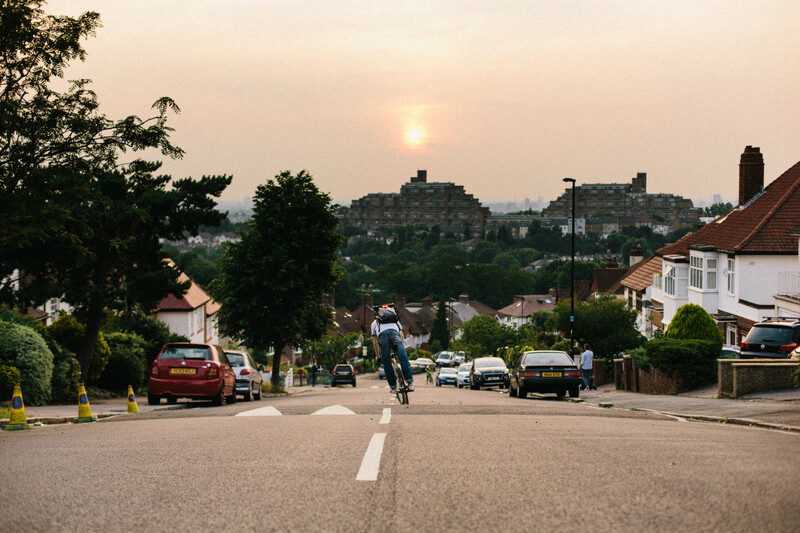 Use the CycleStreets map to discover quiet routes, find out if their local council offers cycling training courses or take them to a city cycling festival. 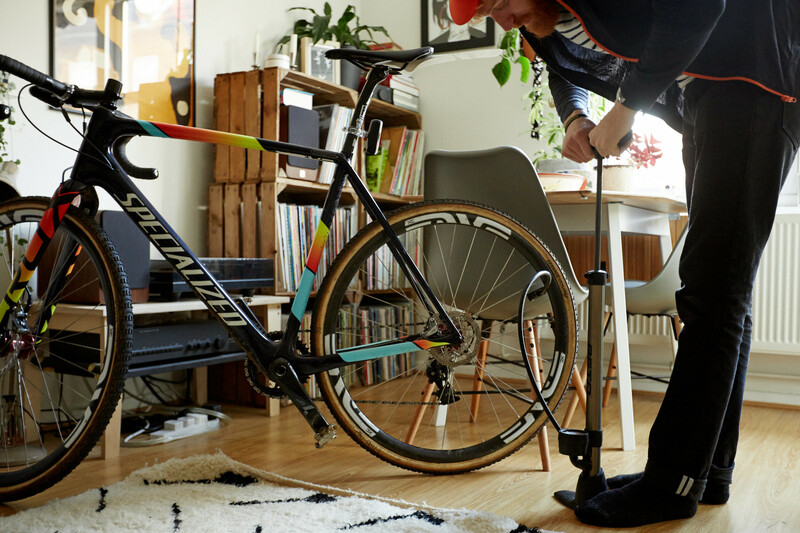 Not only is the summer a great time to spend an afternoon tinkering with your bike, but if you keep it in good nick, you’ll reduce the amount of effort you have to spend cycling on the road. Make sure your tyres are properly inflated, that the chain and brakes are well lubricated and that the seat is at the right height so you can make the most out of every time your foot hits the pedal. According to the City of London Corporation, cycling in the capital peaks at 8-10am in the morning and again at 5-7pm at night. If your shifts are flexible, try negotiating a time outside of rush hour. Not only will the roads be quieter, but the temperature is likely to be cooler, which makes for a more pleasant ride. Does your office or gym have a shower? Or is there a bathroom where you can use a spray like Rocket Shower (or just your own DIY water spray)? If you don’t have time to splash around when you arrive at work, wet wipes can help you cool down and start the day refreshed. If you’re on a longer cycling trip, the website Warm Showers helps connect cyclists with hosts offering showers. Or if you’re feeling more intrepid, check out the Wild Swim map for places to dunk your head. 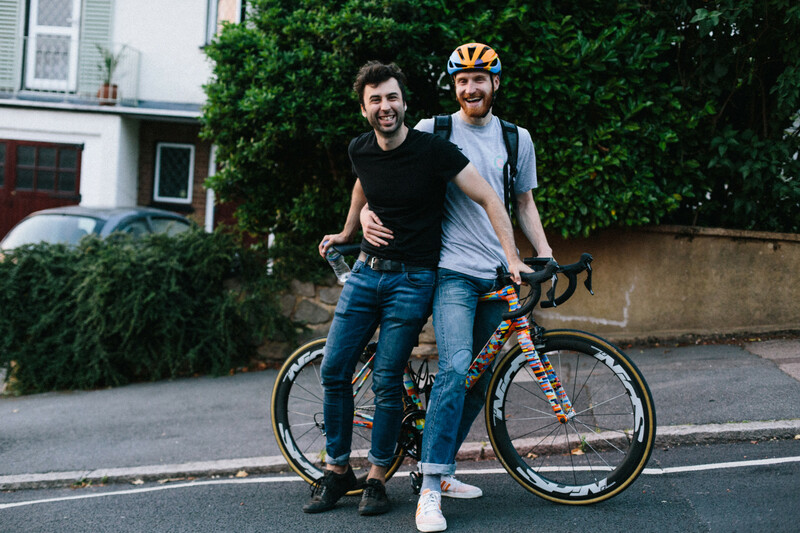 A curated a list of tips and tricks to encourage more start-ups to design workplaces which support and celebrate cycling as a way to move around the city and get to work.